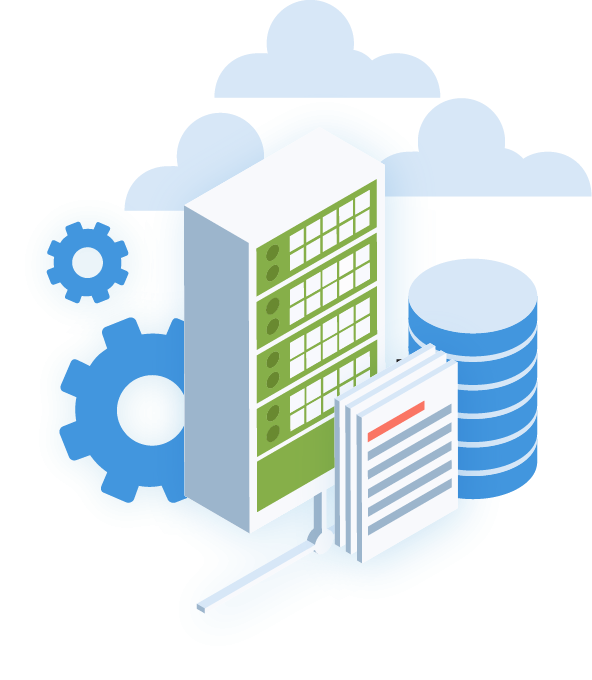 DevOps and ITOPS teams at EKbana have the extensive experience in managing the cloud Infrastructure (Digital Ocean Services, AWS Services and Azure Services) and inhouse data center. ITOPs team consists of team members with years of experiences and sound knowledge for system/network administrations. This team is responsible for managing VPS based on both Unix and Windows platform around multiple cloud platforms (Digital Ocean Services, AWS Services and Azure Services) including administration of system/network (Xen and Esxi virtualization technology) for inhouse data center. In short this is fire fighting team who keeps our system/network 24/7 running smoothly. DevOps team works in collaboration with ITOPs, Dev and QA and responsible for the overall automation of process (Continuous Integration) inside the development cycle to smooth the operations of Dev, QA and ITOPs. Security is completely handled in collaboration of ITOPs and DevOps team. Both team proactively handle the security of our infrastructure and application. 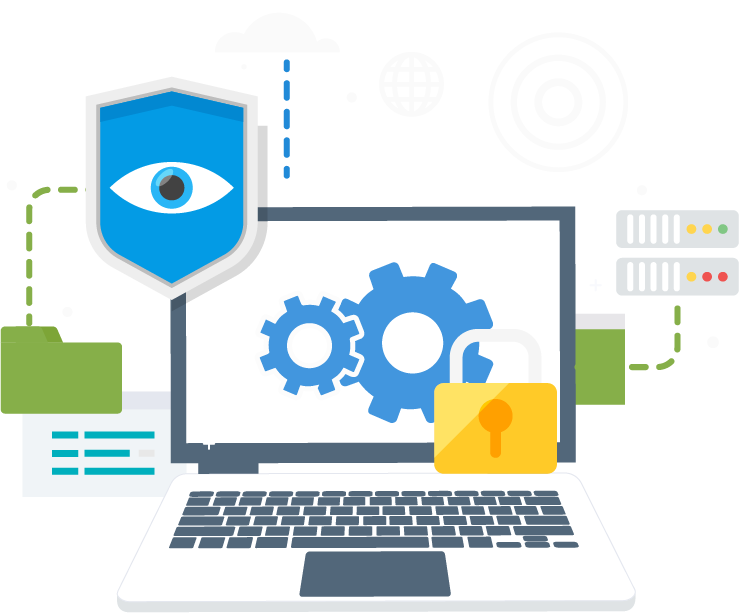 Periodic security OS patch (Security Update), Incident alert, application testing (Penetration Testing), periodic vulnerability scan of overall infrastructure, web application firewall, documentation, and research and development etc. are core things managed as a part of security.